Want another very clear example of what solar power can do in these days of affordable infrastructure, good battery technology and other innovations? One of the biggest headlines coming out of North Africa right now is a multi-billion dollar plan to link up a solar farm in Tunisia with the European mainland. Specifically, three cables will go out from Tunisian installations: one to Malta, another to Italy near Rome, and another to southern France. To policy wonks and energy nerds, it’s the numbers that scream the loudest: the solar project is estimated to provide a staggering 4.5 Gigawatts of power, a number that we used to only associate with the largest power plants built with the newest technologies. And in a way, that’s what this project is: solar on a brand-new scale. Reports on “inhabitat” point out that the 4.5GW is enough power to provide juice for 5 million homes, or around 7 million vehicles, enough to really put a dent in a smaller nation’s energy footprint. We can see Europe (and many other countries, even the U.S.) taking big steps to “go green” with solar infrastructure that is here to stay. As for project costs, officials are estimating total investment in the Tunisian economy at 5 billion dollars, which gives you another indicator of the scale of this project. The Maltese connection alone is projected to cost around 1.6 million euros. In press statements, Daniel Rich, COO of TuNur, the company due to export the solar energy, talks about how much sense the project makes, with a renewable-hungry region just across the sea from a region with intense solar resources. Taking a look at images of the proposed project, you can see a modern design at work. Individual solar panels are situated, not in square grids, as they are in a number of big solar farms, but in concentric circles, which is partly a function of the available space. The bottom line is that if companies can take sunlight in Tunisia and provide solar power to France, then we have abundant technological ability to innovate America’s grid this way. People who have been paying attention to the energy economy know this, and understand that solar is on its way. But there’s a lot of confusing information being thrown around, which is why solar is kind of a best-kept secret in some places. If you’ve always been curious about the feasibility of local solar designs for your home or business, call Sun Day Solar. 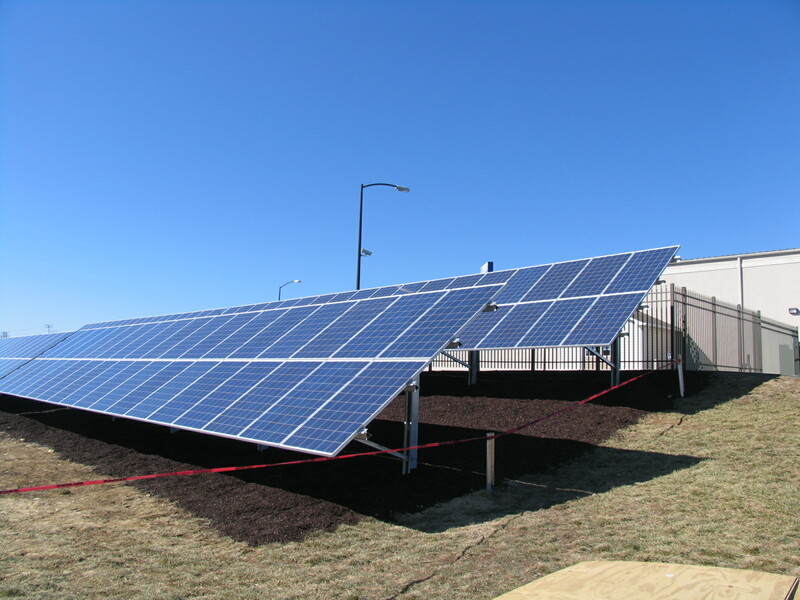 We can explain the possibilities and what’s commonly involved in a local solar project. We can also help figure out what makes the best sense for your specific property, and how to get you access to the incentives that can increase affordability. We have been helping many customers in the Charlottesville, VA area to unlock the power of solar energy at their properties – and build for the future in a world that’s rapidly changing.